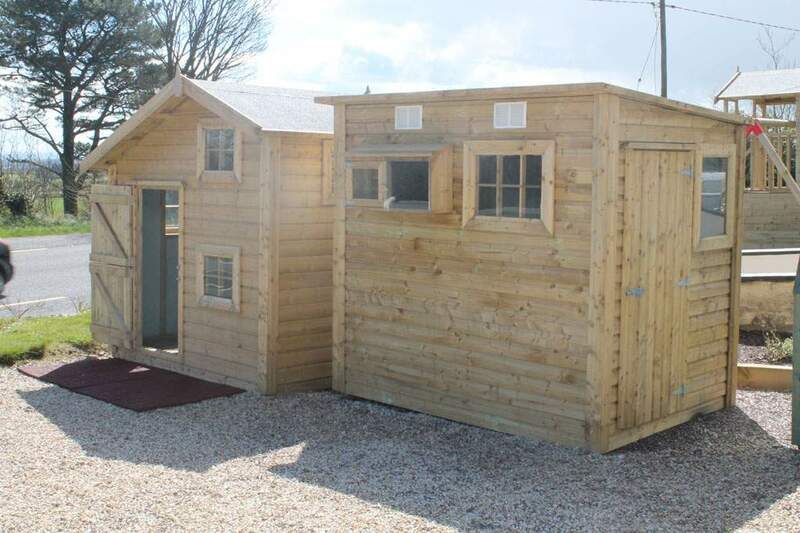 With space becoming a premium, the humble garden shed has grown into an invaluable edition to every house. 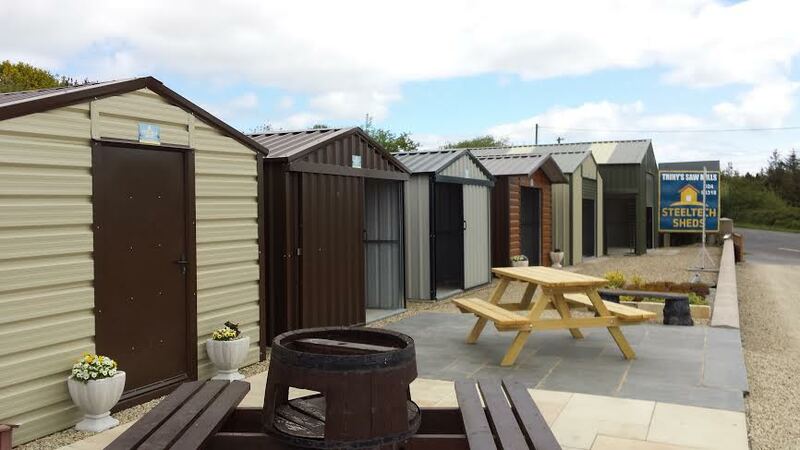 The garden shed has become a tranquil space where people can escape the hustle and bustle of everyday life. 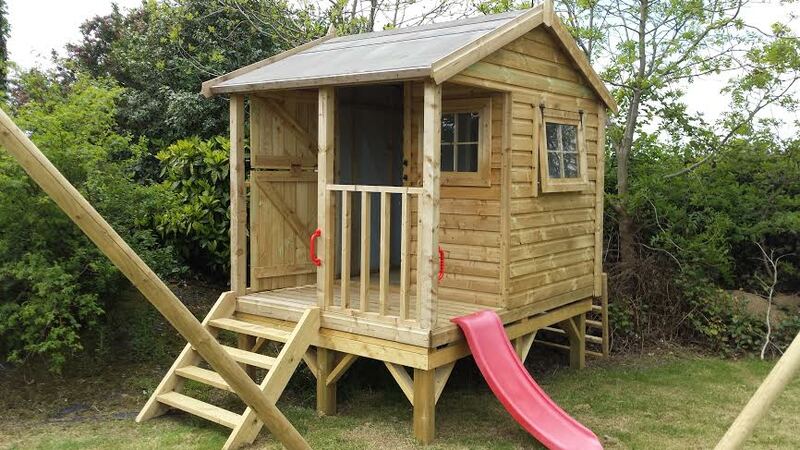 Use it not just for compact and stylish storage, but as an extra bedroom for guests, a playhouse for the children, a hobby hut or simply a room to enjoy gardening in all seasons. 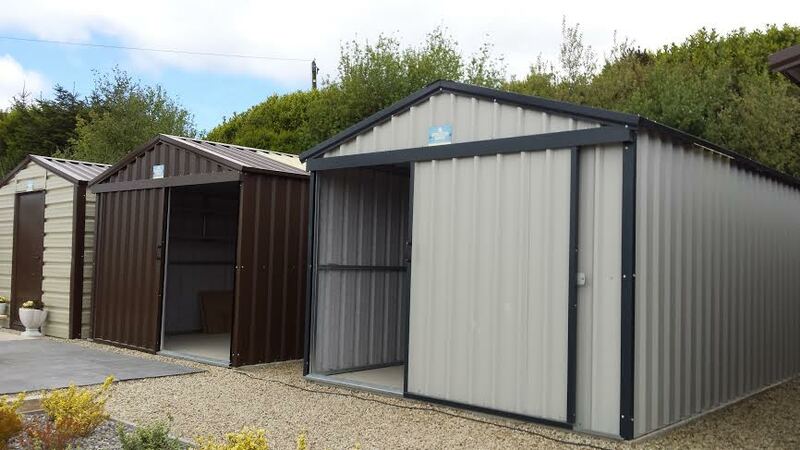 Smaller sized sheds are ideal for storing your tools, childrens toys, paint etc. 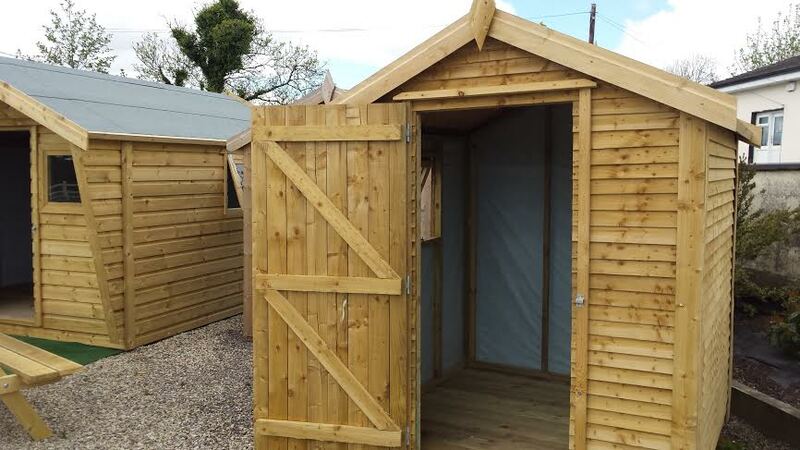 Larger sheds with double doors for example, are designed to enable you to put away your ride-on lawnmower easily, or for use as a small workshop or office. 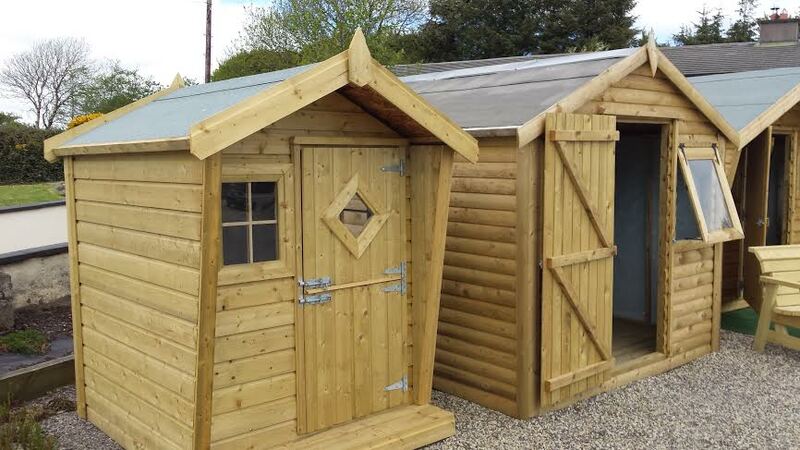 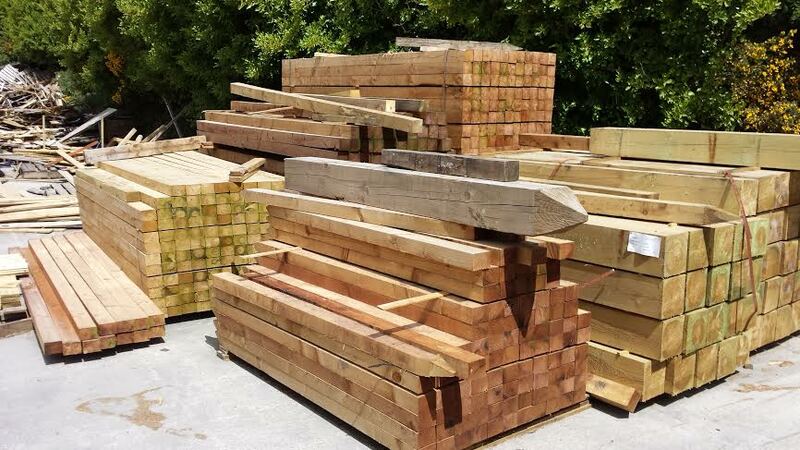 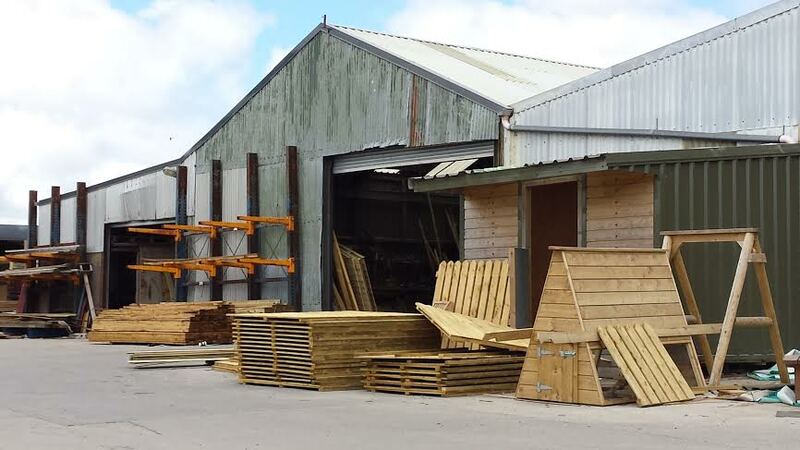 Whatever your requirements may be, we have a shed for you. 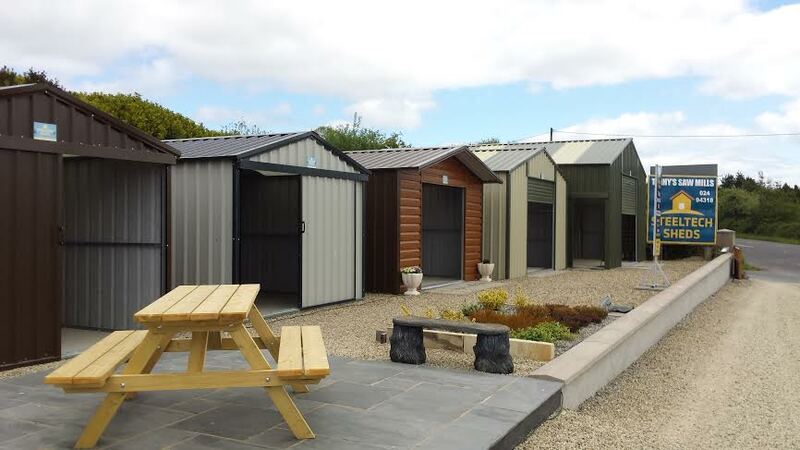 Sheds built to order from your own design.